Pin It Hello Malton Moms! Tis the Season! For shopping, for fatigue, for kindness, for "I want, I want, I want". 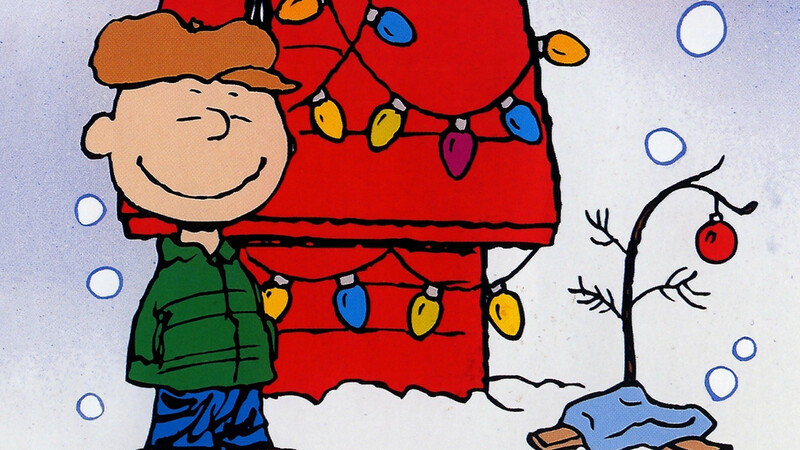 Many of us struggle with the joy that is Christmas. As busy mothers we are working hard to make a fruitful family life while balancing chequebooks and seeing that our children have all they need to do and be their best in the world. Let us share in the twinkle that comes from our children's eye in the anticipation of Christmas and have a little fun together. With the Christmas Holiday approaching, we wanted to take some of the stress off by popping some good old fashioned popcorn, grabbing some snacks and turning our meeting space into an extended living room/ theatre. 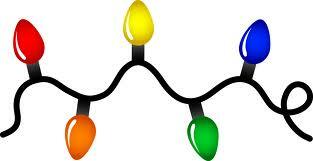 Please join us on Friday December 21, 2012 (the last day of school! ) 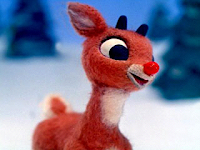 at 6.30pm to watch our old favourites: Rudolph the Red Nosed Reindeer, Charlie Brown Christmas, Santa Claus is coming to Town and new favourites like Elf and Olive the Other Reindeer! This event is free and brought to you by our Neighbourhood Development Grant through United Way Peel Region and Region of Peel. 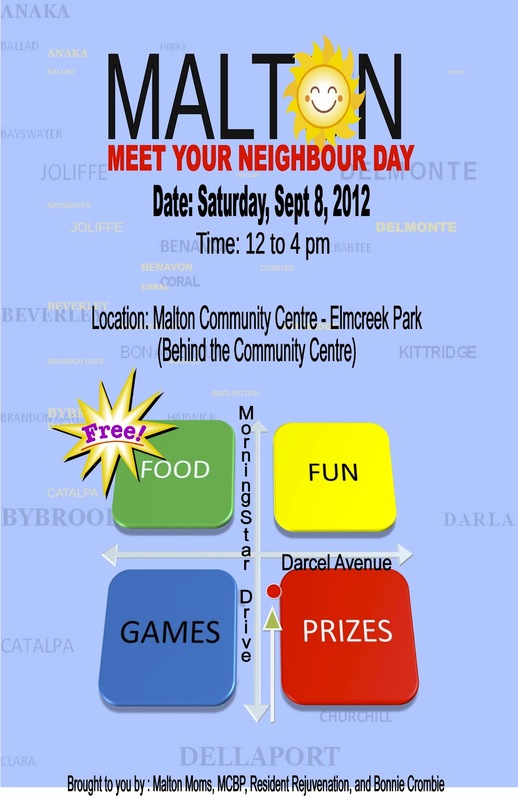 Special Thanks to Family Education Centre and Malton Community Building Project. Please come out, have some fun and get settled in before the holidays. You wont want to miss this one, its gonna be FUN FUN FUN! Crystal, Camar, Tiffany, Nadine and Karlene! Blessings to you all, Merry Christmas and Happy Holidays. We apologize for the late post, it couldn't be helped. The Parenting Young Children course, hosted by Camar will be changing locations to the regular Derrybrae party room building. 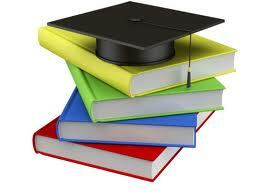 Please be advise that the course starts TONIGHT at 6pm at 7095 Derrybrae Rd in the first floor party room. 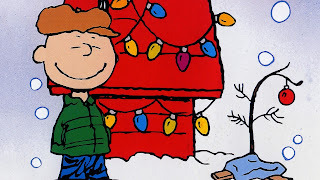 I hope and pray that the season is blessing you and yours. 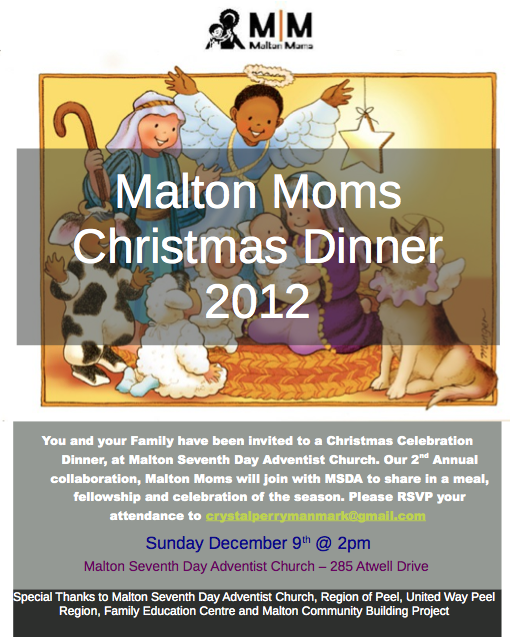 I am glad to announce that we are having our Second Annual Malton Moms - Malton Seventh Day Adventist Christmas Dinner! The MSDA has graciously extended to us once again their church, their hall and their staff to cook a sumptuous holiday meal to celebrate the season. Please email me to confirm your attendance by this week Wednesday (December 5th, 2012). When: THIS Sunday Dec 9th, 2012 @ 2pm. Dress up if you can, we would like to take pictures! Please email me if you have any other questions. We have more events planned for the season, such as the Malton Moms Christmas Movie Night and our Showcase in January. Thanks for all the support, you guys make Malton a great place to live! 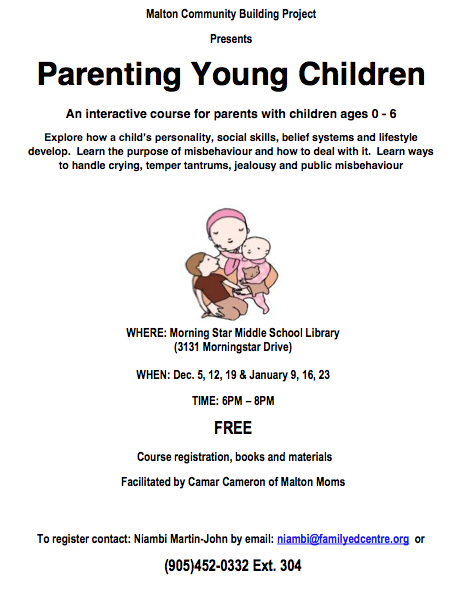 Parenting Young Children featuring Camar of Malton Moms! Again we here at Malton Moms are proud to support one of our members and promote the service they provide to our community! Coming up very soon our very own Camar will be facilitating a course geared to those parenting children ages 0-6 years. Are you interested in Women's* health issues? Would you like to learn more about women's* health issues as they relates to sexual health? Would you like to engage in discussions to critically examine barriers and opportunities for women's* sexual health needs in Peel? Please join us for a day exploring inequities and access to sexual health services for women* in Peel. A FREE community forum for service providers and community members. On Sunday September 30th, 2012 Malton Mom's laced up their running shoes and got active for a great cause! The annual CIBC Run for a Cure fundraising event for the Canadian Breast Cancer Foundation took place in cities all across Canada. Runners and walkers had the option to run 5k, walk 5k or walk 1k, which turned out to be a fantastically fun, family-friendly event. Some runners came out sporting hot pink wigs, lipstick, leg warmers, bandannas and anything else they could find. Personally, I was not that flashy, but I will make it a point to be pink/blinged out next year! Renee hypes the crowd with Zumba! I have to admit, I am a runner, but 5k is not my preferred distance. I've only actually done one other 5k race. I need more time to get my breathing, stride and cadence smooth; but this was for fun and fundraising so I wasn't too worried. The course looped around the industrial areas close to the Powerade Centre in Brampton including a spin past a popular all-you-can-eat Chinese food buffet restaurant, I don't know if that was intentional, but it did make me increase my pace a little as I day-dreamed of sweet & sour chicken balls! Other participating Malton Moms opted for the shorter walk and supported the running aficionados with cheers and smiles. The end of the race included a cluster of cheering participants and family members at the finish line along with an amazing youth cover band (with a lead singer who may be the next Adele), free coffee (thank goodness! ), and healthy post-run snacks. All in all, it was a lovely way to spend a Sunday morning. Across Canada over $30 million was raised for breast cancer research, education and health promotion activities. A great big thank you to all the Malton Moms who participated and hustled for donations (CJ, I'm looking at you!) I hope next year our team will be even bigger and raise more on Sunday October 6th, 2013. "For it is in giving that we receive." - St. Francis of Assisi - Food for thought! Nadine made the big 5K finish in 25 minutes!! 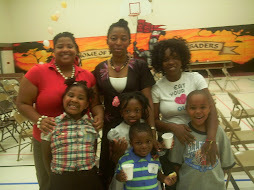 Malton Moms kids participated too! Pin It We are having our first contest, and we'd like you to participate! It's that time of year again. The sun only shines half of the days in one week, and it rains the other half in preparation for that thing we all wish we could put off... snow. For anyone who has to travel in the colder months with a baby, what is an essential piece to have in order to keep baby warm? Can't guess? A car seat cover! 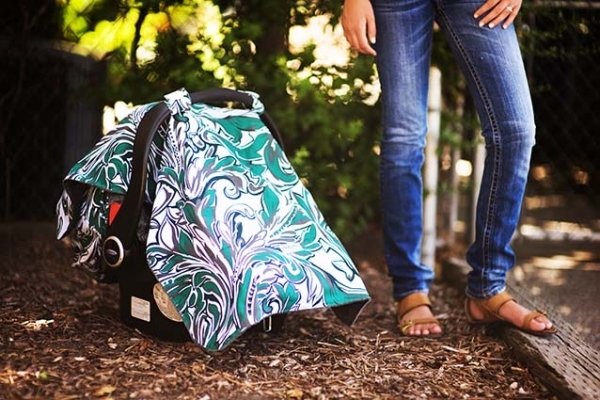 Malton Moms is giving away a Regan Car Seat cover from Carseat Canopy valued at $60.00 CDN. 1. Visit Malton Moms Facebook page here. 2. Join the group (if you're not already a member). 3. Look out this Friday (November 2nd) for a post. The first person to answer the question correctly, will be the winner! It couldn't be any simpler! Good luck, and look out for Friday's post! This Saturday, October 20th, 2012 we have the pleasure of hosting our very first youth art workshop, brought you by Malton Moms and featuring Wong, a community artist and activist. 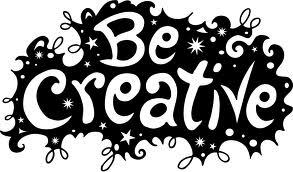 Wong will be facilitating for a group youth ages 12-17 on various aspects of art, and creativity. Wong has been involved in the art community for many years. Please check out this interview with Wong borrowed from GOFash.Com on youtube. HOW: To register for this event, please email Crystal here. All youth are welcome! See you Saturday! Unfortunately, due to unforeseen circumstances, the painting workshop this week Wednesday had to be cancelled. We apologize. We will be having another painting workshop in the near future with an artist from the community and will be posting advertisements when we confirm a date. We'll keep you posted. But in the mean and in between time, THIS SATURDAY from 1-3pm we will be hosting a youth art workshop for ages 12-17 that I will be posting about tomorrow. Look out for the post! Free RESP? Sign me up!!!! Pin It If this is you parents, then find yourself at Malton Community Centre TODAY (October 16th, 2012) for the Canada Learning Bond Registration Day. Malton Community Building Project, Morning Star Middle School, and the Peel Children and Youth Initiative invite you to the first-ever Enrolled by Six – Community Enrollment Event in Malton. The CLB is FREE money provided by the Government of Canada to children born after 2004 and living in families earning less than $42,707 net annually. Eligible children will receive up to $2,000 by the age of 15. No parental contribution is required. EVENT DETAILS: Begins at 12:00 p.m.
From 12:00 p.m. - 7:00 p.m .
– Bank representatives will be on-site and available to register your child’s Canada Learning Bond and Registered Education Saving Plan. Child minding will be available. Though we know this is not enough to pay for your child's entire education, what we do know is you need to begin somewhere, and you can continue to contribute to this RESP that will be available to your child when they are ready for college/university. And hey, when the government is giving FREE money away, who will say no??? Because when they want it from you, they get it. Pin It Time almost the time to suit up and play some hockey! Organized sports are often expensive, time consuming and often we don't give our kids the chance to spread their wings and try new activities based on these two factors. So, here is the answer to your prayers... 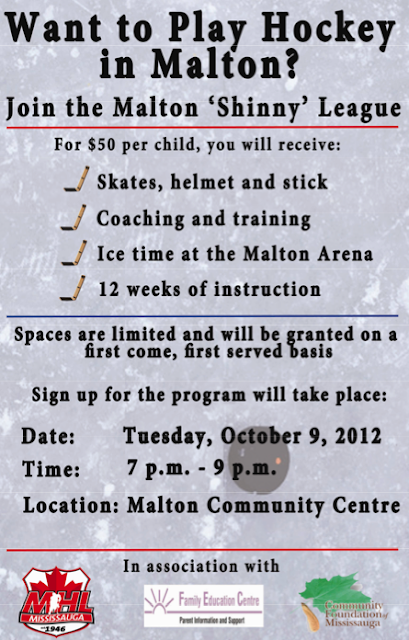 Allow your kids to hit the ice, for a reasonable price, and get good instruction. It seems registration has already passed, but it doesn't hurt to ask if there's room left! Before your baby can speak, trying to figure out what they need is quiet the feat. Teaching your baby to sign can help your comprehension of your baby's needs, and help to minimize the time until your baby learns to speak. 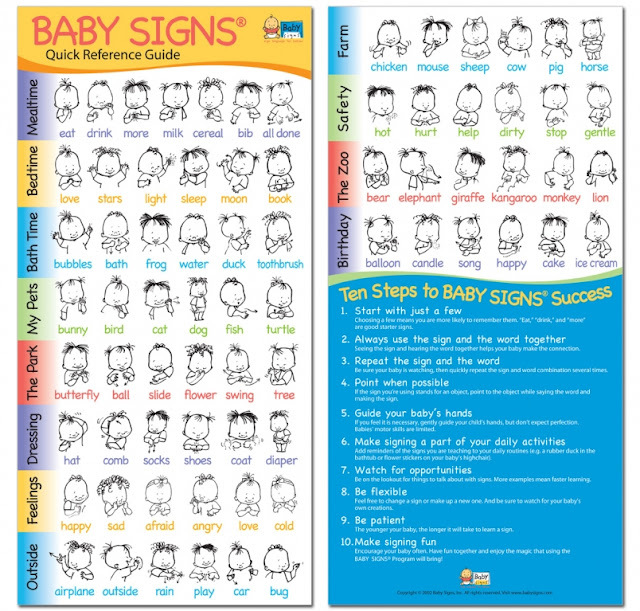 Here is a helpful chart that includes some very helpful signs you can teach your baby! We found it here. 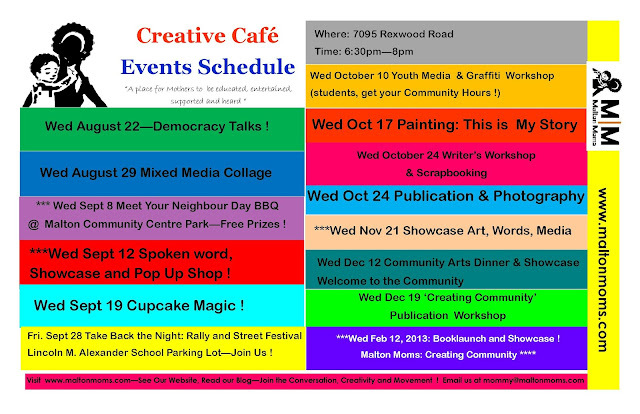 Just a reminder, here is our schedule of events. Please come join Malton Moms at one of our gatherings in the very near future. We would LOVE to have you! Bring the kids, bring yourself, have a great time! Child care is provided on-site, and a light meal is served at every event. Please register by emailing Crystal, here. Don't forget to include: which event you are registering for, the date, and how many people are attending. See you soon! Pin It Come one, come all! This year’s 12-week Black Health Challenge (BHC) will kick-off Wednesday, Sept. 19 from 7 p.m. to 9 p.m. at Earnscliffe Community Centre, 44 Eastbourne Dr in Brampton. Last fall's BHC in Malton and Brampton was a great success. The BHC offers a variety of different types of exercise including: Zumba, yoga, bootcamp and Socasize. The program focuses on the African and Caribbean community, and combines nutritional information and exercise as a way of encouraging participants to lead healthier lifestyles. All are welcome! Check out the article in the Brampton Guardian, that will give you all the details you need to sign up! The program officially begins tomorrow, September 19th, 2012! Pin It I'm always in the mood for some what? 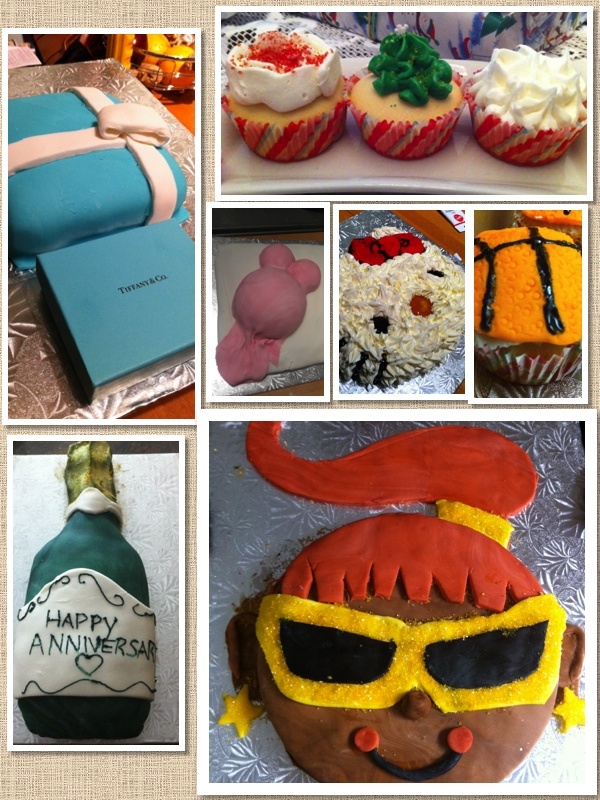 CAKE!!! Feast your eyes, and palettes on the wonderful creations by a Jr Malton Mom. Ashley has lived in Malton, and been apart of this community sharing in its ups and downs, her entire life. She has recently started a small business creating these lovely, delectable treats for families and gatherings in our community. Let's face it, she's our in-house baker, and we love her! Pin It Although tomorrow is the last day of this event, we thought we'd post it in case there is anyone who would like something to do with the kids. 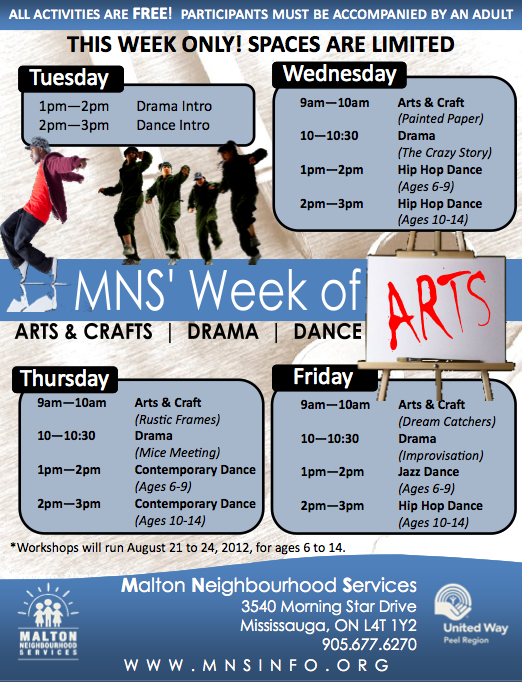 Malton Neighbourhood Services is having a ‘Week of Arts’ comprised of various FREE drop-in workshops. Arts & Craft, Drama and Dance! Workshops will run from August 21 to 24, 2012, for ages 6 to 14. All participants must be accompanied by an adult. For more information please contact: Ryan at rgurcharn@mnsinfo.org. As part of our Wise Little Ones column, here is another According to Isis guest written by none other than her mother, Shawna. The cleverness of a three year old amazes me. I really would love to see the inner workings of a child's mind as they take that split second to come up with a reason why they should be able to do what they want, when they want to do it. The logic and excuses are both clever, and at times hilarious. I mean the reasons are brilliant! For example, when my three year old asked to go over to a friend’s house and I gently told her another time. As you saw from the answer above, she had left a secret there, and of course she can only tell me what the secret is after she goes there to recover it! A child's mind can be an amazing thing when you nourish and encourage a healthy appetite for knowledge and imagination. As parents we are continuously teaching our children, and most of all we should be learning from them. From this little anecdote I see my daughter developing news to problem solve. She is determining new ways to approach situations to get the desired outcome; even if it doesn’t work. I hope that this transfers to future Isis, and she knows how to get what she needs through persistence, even if that means nagging (LOL). It’s trial and error my friends, trial and error. The Mississauga Safe City Initiative is once again hosting a personal safety course, and you are invited to attend! 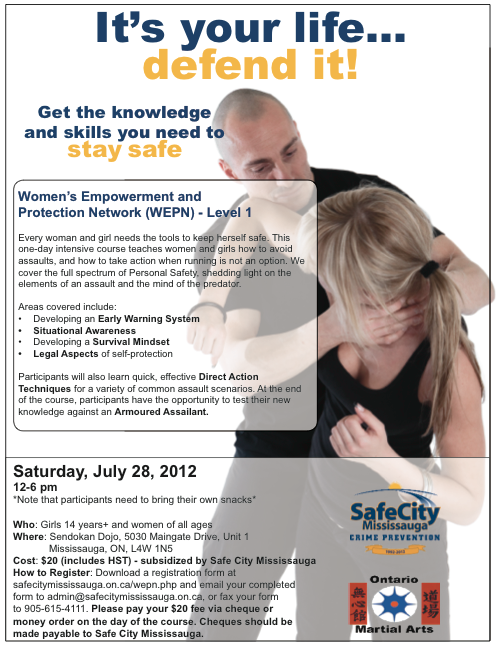 In light of recent comments made in the GTA (stating that the reason women are sexually assaulted is they dress provocatively, and not because power dynamics AROUND THE WORLD tell attackers that their behaviour is acceptable and they will receive no repercussions); I thought what a great time to remind women of this wonderful, low-cost course offered in the city. Ladies, the truth is the law may not try/want/or even believe they have to protect you. Victim/survivor blaming is shameful, but rampant. It is the unfortunate norm. However, you can choose to learn to protect yourself! This is an excellent opportunity to teach yourself and your daughters/nieces/sisters etc. that they do not have to be helpless victims of violence! 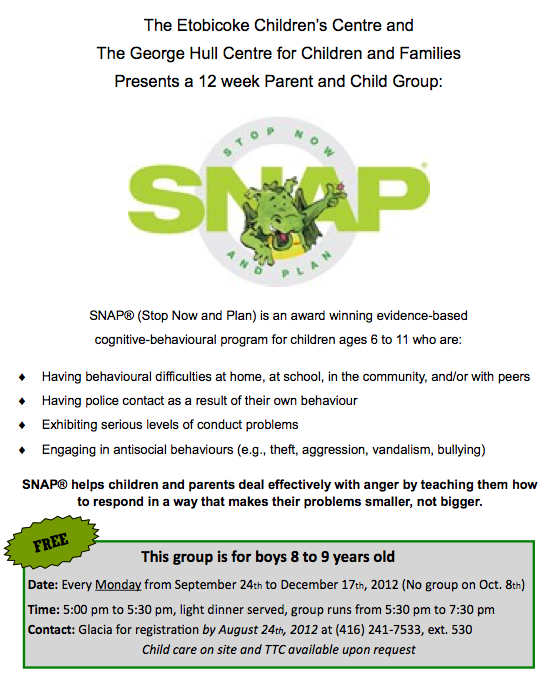 Please fill out the registration form and email it to: community@safecitymississauga.on.ca OR fax to: 905-615-4111. If you have any questions about the program please send your questions to the above email address. After 11 years of garnishment re: student loan, I was finally free. Or so I thought. I was a typical student of the 90's. 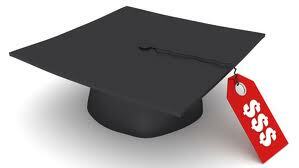 Went to college and then to university and end up racking up a total student loan debt of about $30,000. My payment plan issued by the bank advised me that one loan would be paid off in 9.5 years and the other in 14.5 years. That game plan seemed a little harsh so I requested interest relief in the month of November and by the following January, I was told in a generic letter that there may be a lien on my tax return. Now imagine my disgust, just starting my adult life and already having a weight on my shoulder. Fast forward to May 2011, two children later, 10 and five years old. Tax refund is sweet and it is all mine. It took more than 9.5 but less than 14.5. Paid some bills and put a little in savings. They say the postman always rings twice, well "ring, ring". 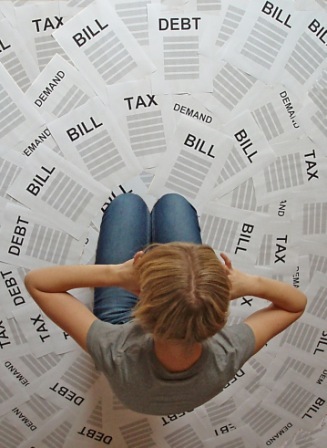 I letter advising me that I have been audited and I must provide the necessary documents or I will be reassessed. You have got to be kidding me, what are the chances. For ten years I have been doing this and no one had questioned me, but the first year that I hold actual funds in my hand, I am being questioned? They (CRA) would like proof that the children are mine. What! They are ten and five, WT... WHY did you not ask who these children belonged to when you were collecting my money???? I need receipts for where I was living! Mom with two kids, I must have been living under a damn rock. I digress, I cried, I cussed, I conceded. The system is flawed and all I can do is sit and ponder at the idea that I.O.U. $6000.00. I’ll be honest: I am not a naturally creative person. I don’t write dub poetry, compose music, or paint murals in my leisure time. I’m a pretty straight-laced, khaki-wearing, coupon-collecting type of gal who keeps life pretty simple. However, the one thing that ignites a creative spark in me is scrapbooking. It has been a gradually progressive hobby of mine after receiving a scrapbook as a going-away present a few years ago. The lovely little photo album was filled with pictures, mementos, funny quotes and captions, and well wishes for my trip. This is the beauty of scrapbooking; it is an ideal way to showcase special pictures, share stories, capture memories, and take time to express yourself creatively in a very unintimidating manner. Never heard of this paper crafting specialty? This definition captures the pastime in a nutshell and explains to me why I initially felt drawn to scrapbooking. I’m an avid jounal-ler. Since I was about 12 years old I’ve had a private journal/diary where I record my deepest (and not so deep) thoughts, feelings and dreams; on occasion, a movie ticket stub or wallet-sized photo has been glued or stapled in to remind me of a special date or time, and thus my preoccupation began. Nowadays, I find scrapbooking especially attractive in this age of digital photography. We are constantly snapping pictures – capturing memories of people, places and things- but those pictures often sequestered in our Smartphone, tablet, or digital camera and are destined in an electronic device for life without parole. We forget to print, share and give away these precious memories. (Note: I do know about social media, BUT I’m a semi-paranoid first-time mommy who refuses too many pics of my baby up on social media websites; he may be prime minster one day). Therefore, scrapbooking is a perfect incentive for me to print pictures, tell stories and share mementos. I will admit to being very “sometime-ish” (this is a very Caribbean word, I even don’t know an English equivalent!) with my craftiness the past few years and was starting to lose my touch. To re-engage I decided to go to the Creativ Festival at the International Centre on April 28th, 2012 to take a class and buy some gear. The festival was a great opportunity to refresh my skills and create a new book for my collection. May 31st marks the sixth year of my grandmothers passing and after years of having pictures scattered in various albums and envelopes I decided I would do something a little more grand for granny (see what i did there?). I’m working hard to have it complete by the end of the month so I will have a special souvenir to review when that day comes this year, and for years to come. Now that I’m back in the swing of things I’m planning to start a 12-page scrapbook chronicling the first year of my sons life. 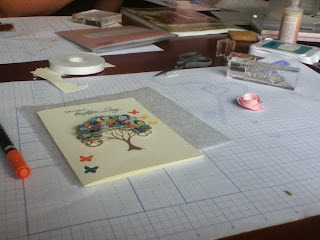 As I get my scrapbooking mojo back I’m inviting others to join me; on June 20th, 2012 I will be teaching a free workshop entitled, “Introduction to Scrapbooking”. 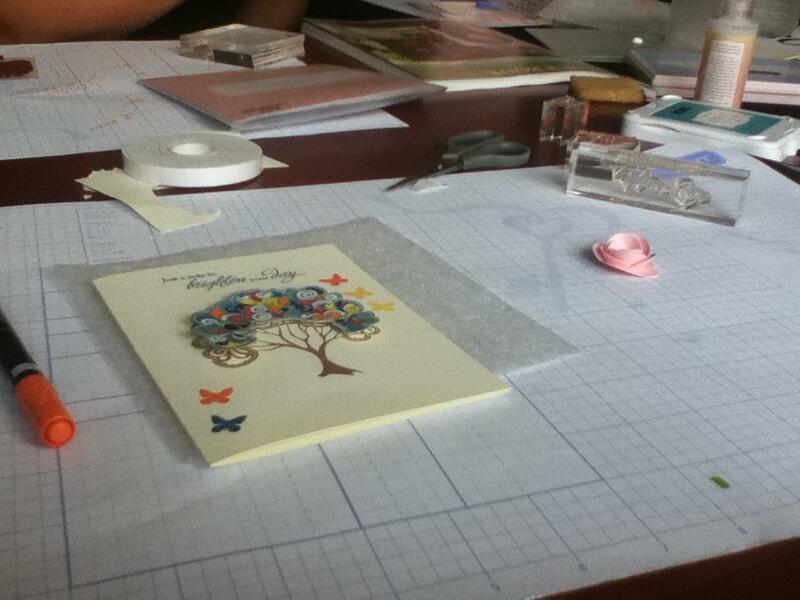 Participants will learn the basics of scrapbooking and design a page or two. 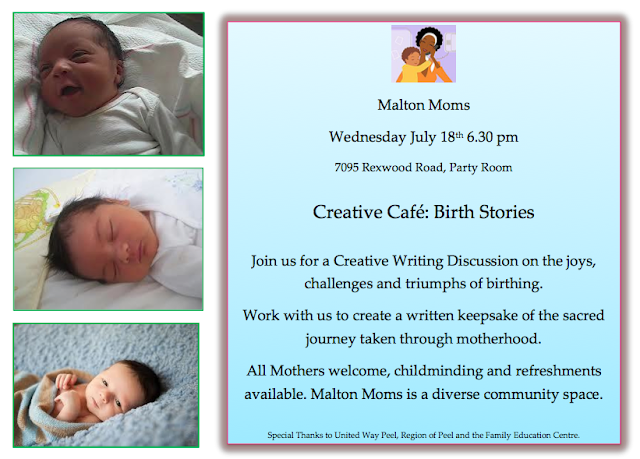 I’m hoping many of our Malton moms will come out and start something special. As always the session is free, but registration is required. What to bring: Yourself, a sense of adventure, and some pictures you wish to immortalize in your new love for scrapbooking!